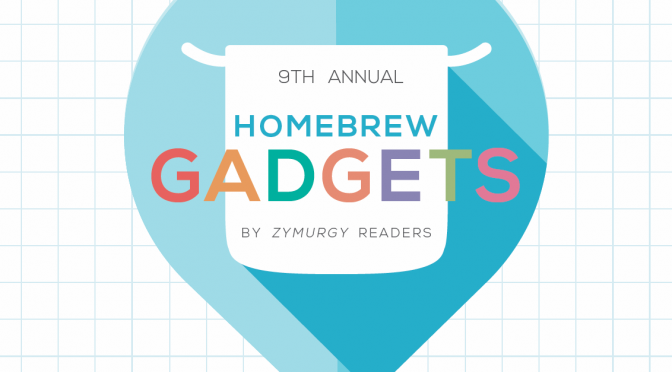 I’m honored to have two of my DIY’s featured in Zymurgy’s 9th Annual Homebrew Gadgets Issue! The very popular Homer Hopper build complete with CAD templates. Zymurgy has been kind enough to allow me to post the article on my website, so just read the article and support the AHA! By clicking on the download, you agree to the terms of the Copyright from Zymurgy magazine and to be added to the awesome fermware.com subscriber list. Don’t worry, you won’t receive a bunch of trub in your inbox.